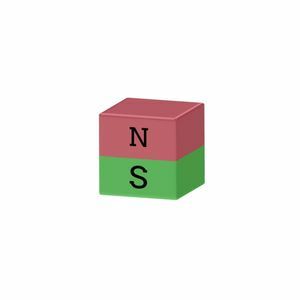 Neodymium magnet 5x5x5 mm - width 5 mm, height 5 mm, depth 5 mm. 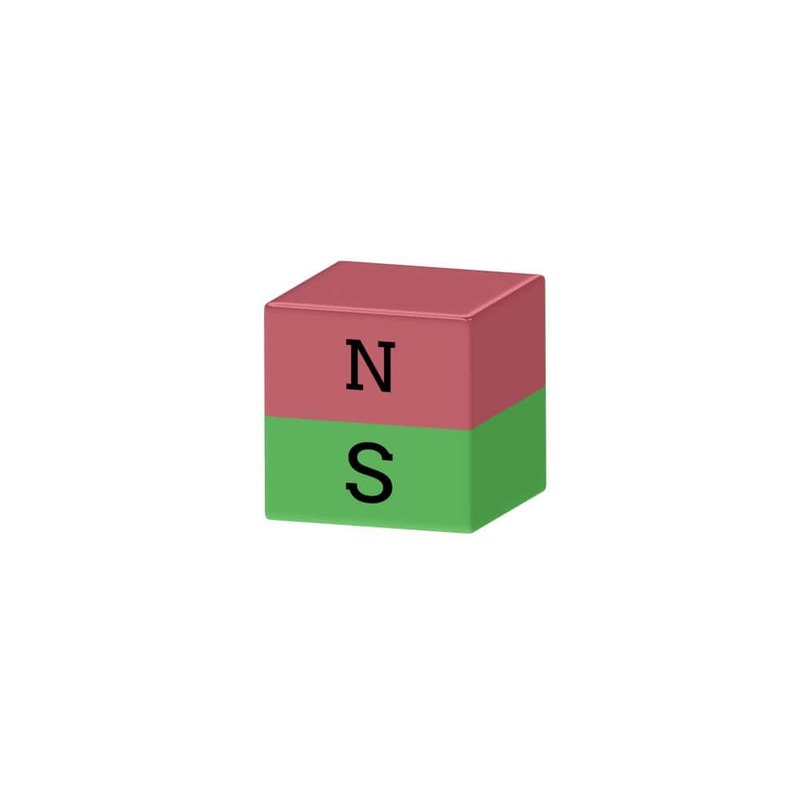 Small neodymium dice magnet and possesses a high adhesive force, in relation to its size. Just a real neodymium magnet! Neodymium square magnet 5x5x5mm, Ni-Cu-Ni. 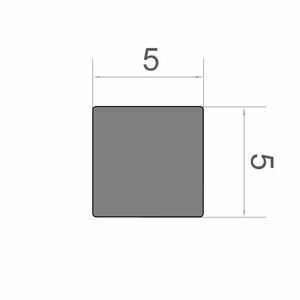 This magnet 5-5-5 mm is very good for presentations, because it is strong and due to its small size, it conceals a minimal part of images, statistics and other documents. 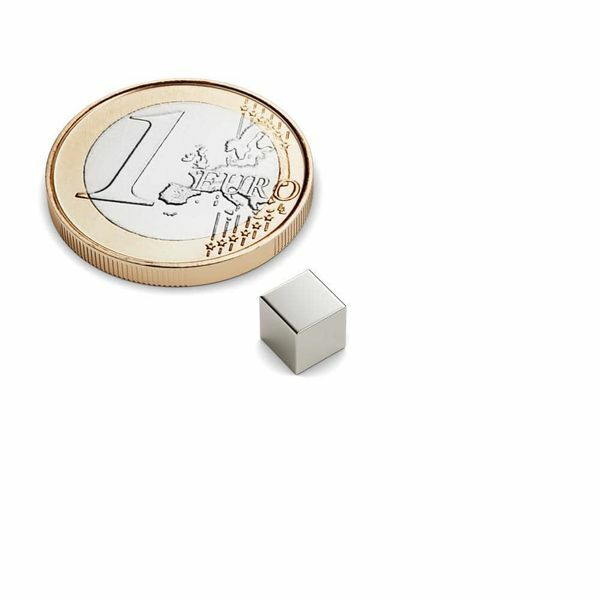 A neodymium cube magnet with the dimensions 5x5x5 mm, well suited for advertising, presentations and daily use. 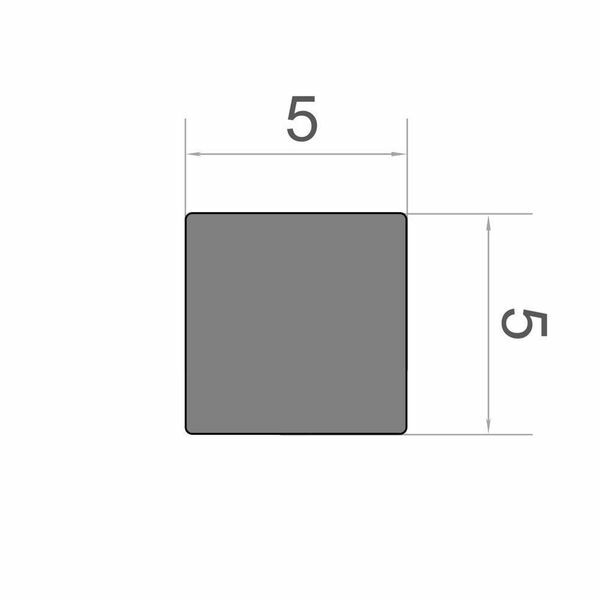 In addition, the nickel coating protects against corrosion and gives the magnet a shiny appearance.